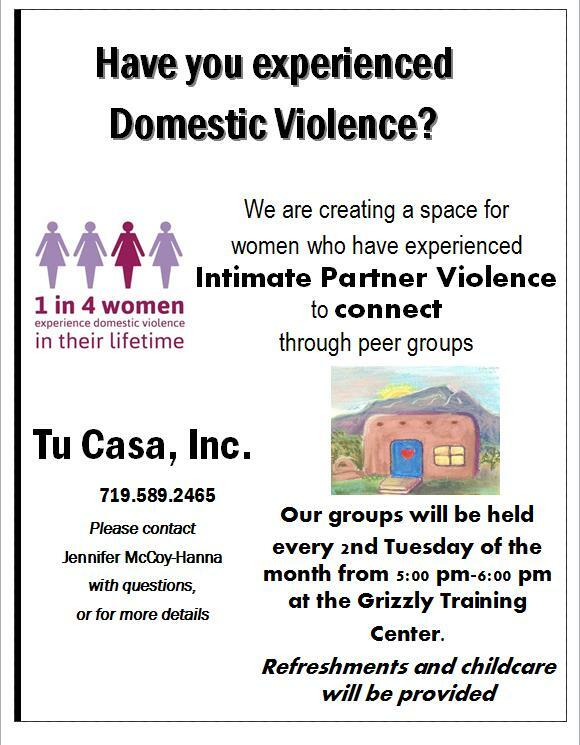 Tu Casa relies on community support to be able to serve the growing number of child and adult victims needing services. Click here to see our current in-kind needs. 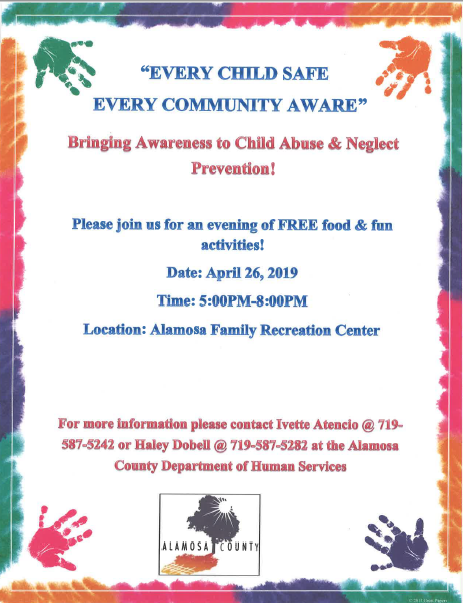 Learn more about Tu Casa's newest program, the Children's Advocacy Center of the San Luis Valley (SLV CAC). Click here to learn more. Get involved and get up-to-date on all of Tu Casa and our partners' events and trainings. Plus, check out photos from our recent events. Click here to get up-to-date. Think these types of victimizations don't happen to people like you? Learn more from our surivors' stories and see how Tu Casa and its partners are making a difference in the lives of children and adults. Click here to be inspired. 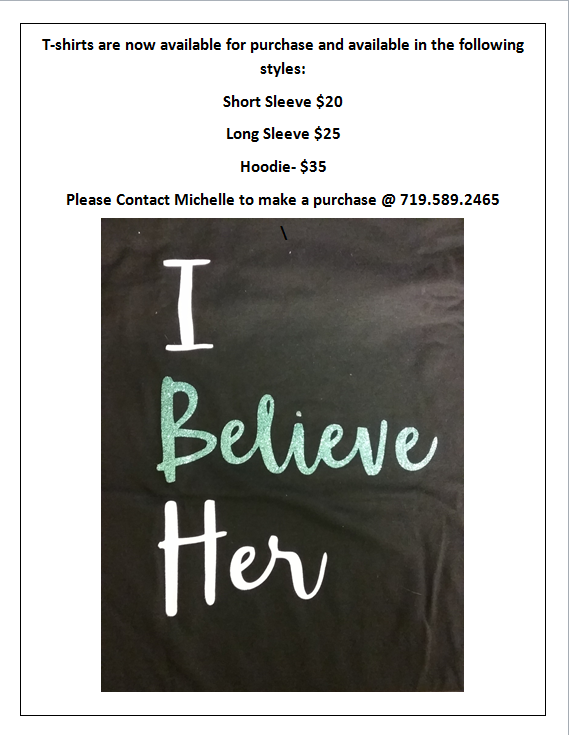 Make a difference in the lives of child and adult victims of domestic and sexual violence. Your contribution goes directly toward supporting essential services for those most vulnerable in our communities. Donate now to make a difference. Read more about what's happening at Tu Casa, Inc. and in the community!